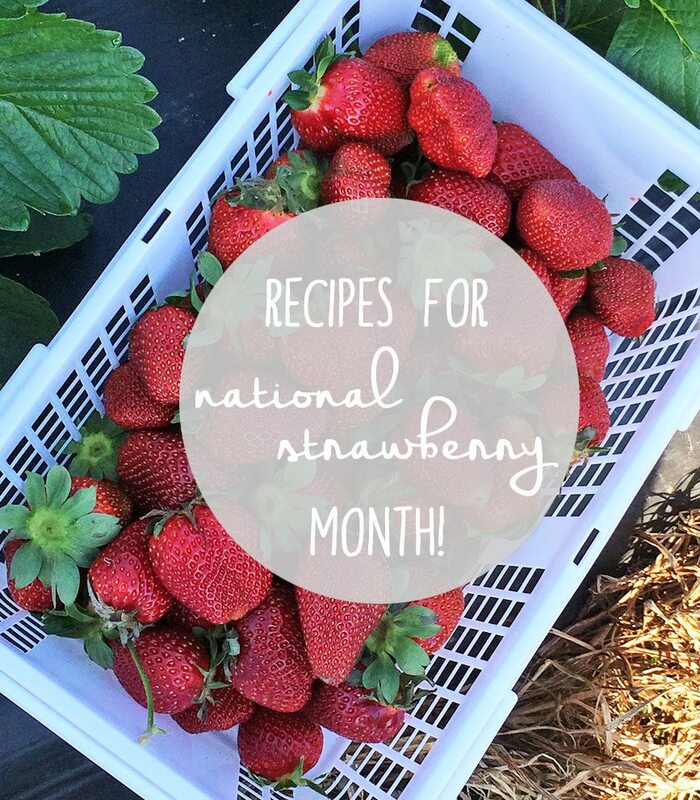 I just found out that May is National Strawberry Month! I wish I would have known sooner in the month, since strawberries are one of my favorite fruits, and I could have been eating them like crazy. 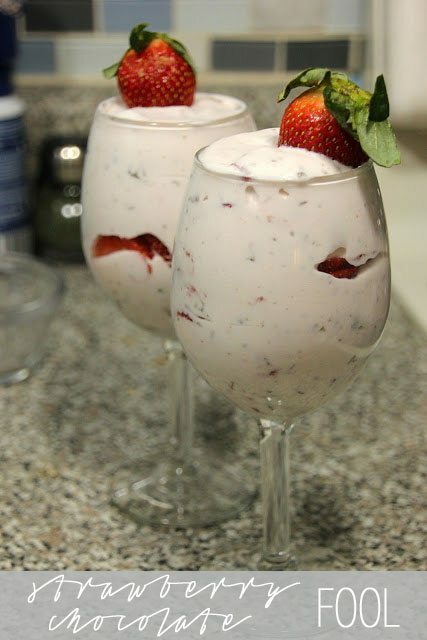 Including today, we still have 10 days to celebrate though, so I wanted to share 10 of my favorite strawberry recipes with you guys. That’s one for every day, if you’re feeling ambitious! To date, this is one of my favorite recipes that I’ve ever posted. 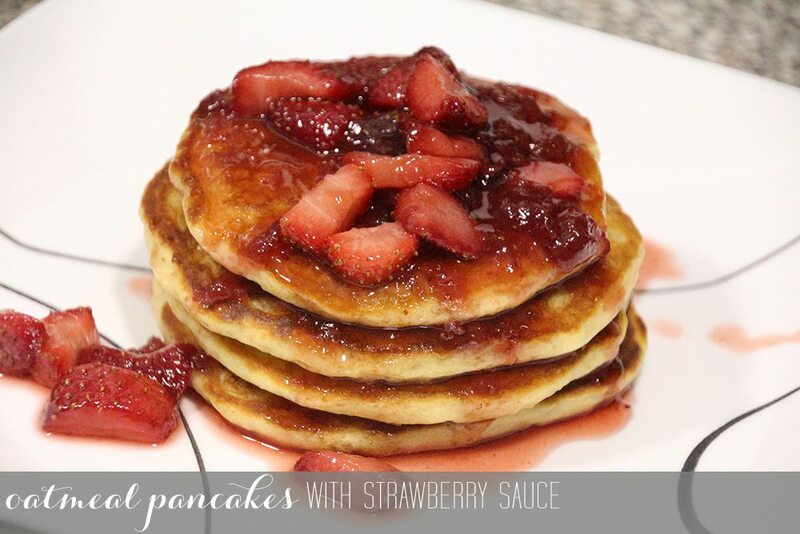 The pancakes are easy to make and hearty, thanks to the oats, and the strawberry sauce on top is the perfect touch to finish them off. 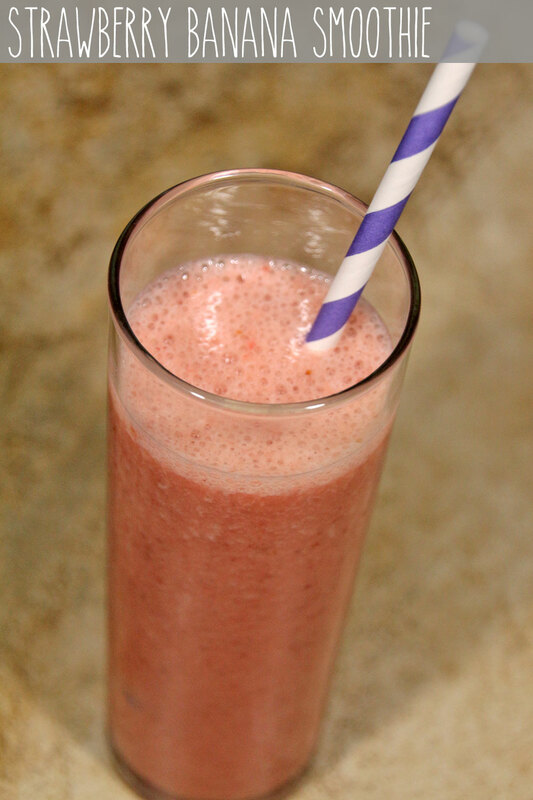 I love this smoothie for a quick breakfast or a lighter treat when I’m craving a milkshake. 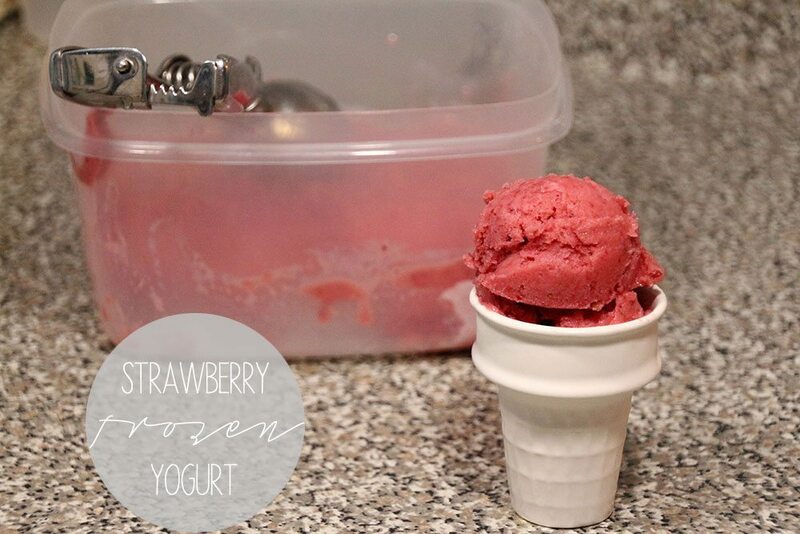 Frozen yogurt is always a good idea and homemade is always better than store-bought, therefore, homemade strawberry frozen yogurt is the best idea. This is such a decadent dessert, but it’s so good on a summer night. 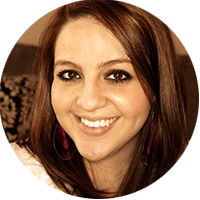 This is hands down the easiest recipe on this list. I mean, I don’t even know if I can call it a recipe because it’s that easy. Three ingredients, about two minutes, and then you’re done. I love this dessert, partly because it’s just so pretty! It looks a lot more involved than it really is, so this is a great recipe to make if you want to impress someone. This is one of the desserts that we served at our wedding, and it was a big guest favorite. 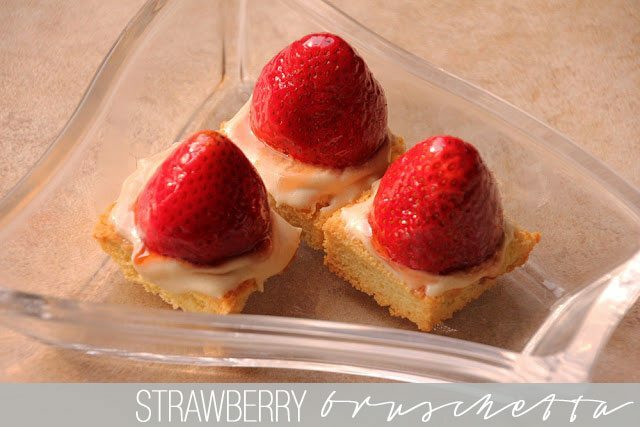 The strawberries, cream, and shortbread are a perfect combination. 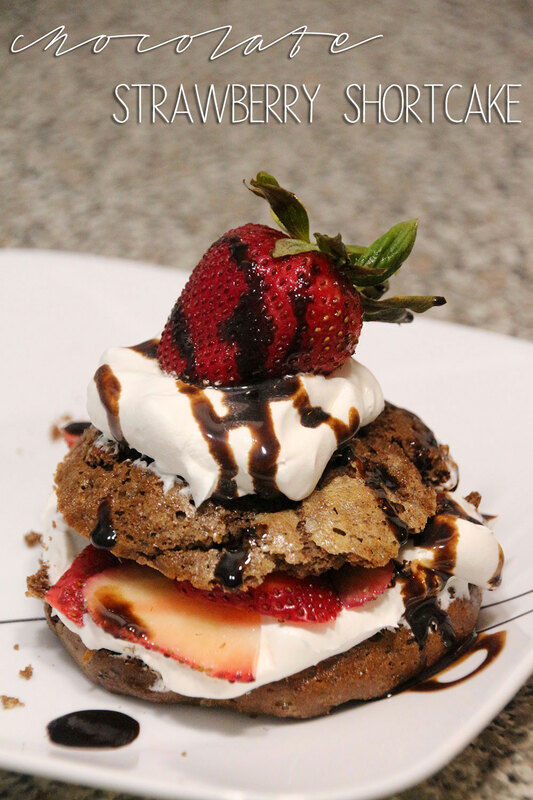 Strawberries and chocolate make for a perfect date night dessert! 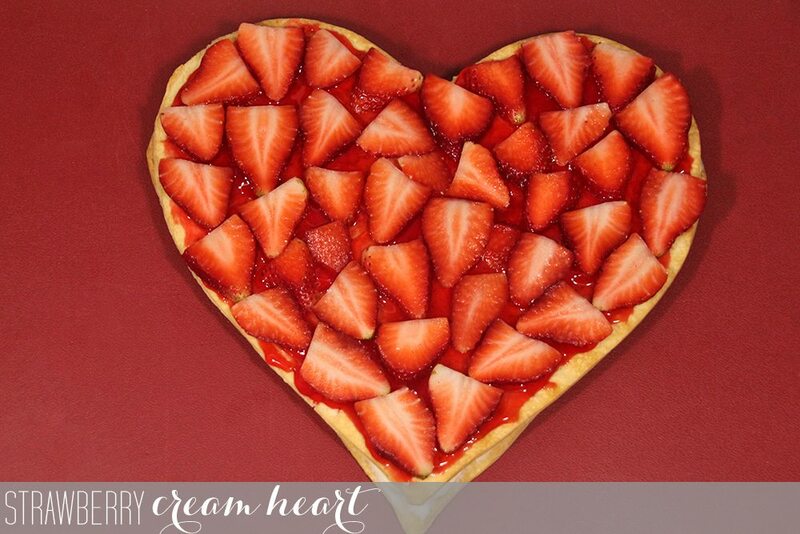 This is perfect for sharing with your special someone. I love making this pie in the summer, because it doesn’t require using the oven! 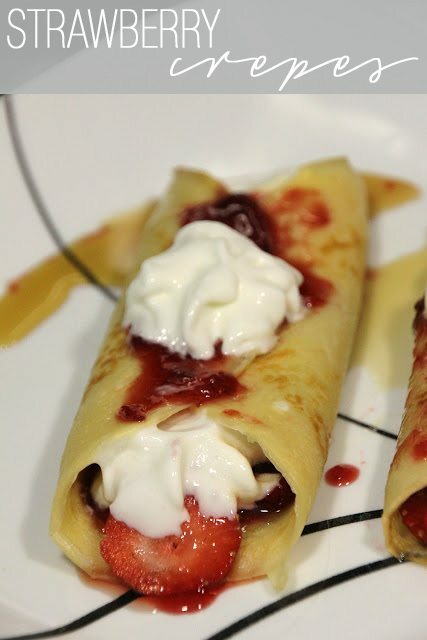 Crepes are actually really easy to make, and strawberry ones are classic for a reason. 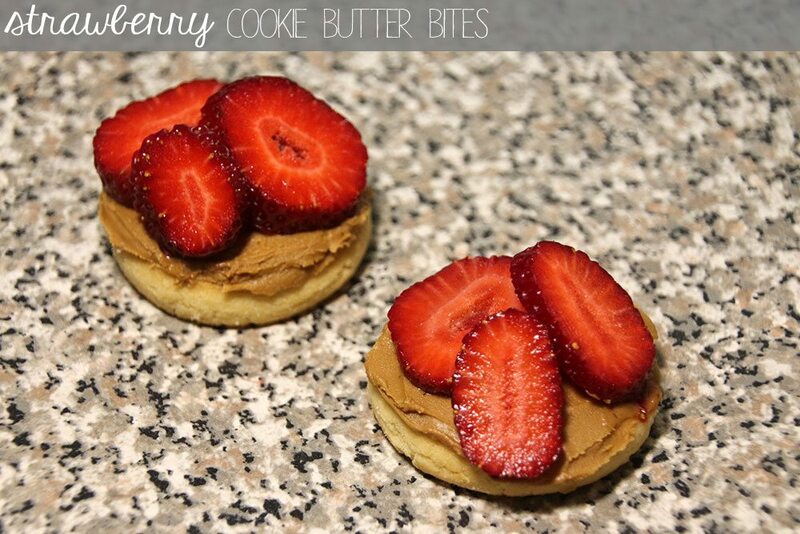 These are great for an extra special breakfast! What are some of your favorite ways to eat strawberries? I love that strawberries are in season again! One of my favorite snacks! 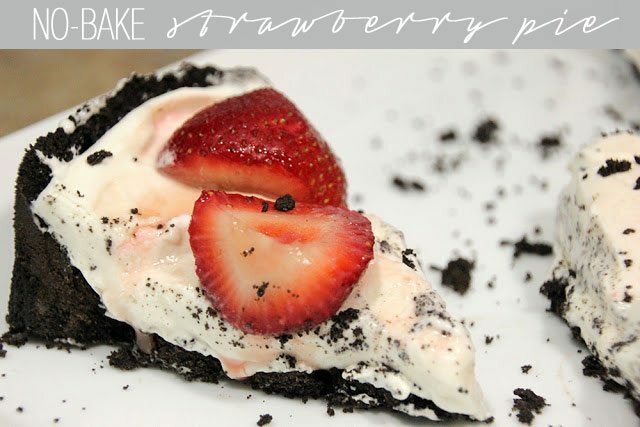 I’m going to try your no bake strawberry pie, yum! Definitely going to try that chocolate strawberry shortcake!